Nancy Daly is a recorder and early music specialist, with more than 40 years’ experience of teaching recorder to all ages and abilities. She is now working in North West London and Surrey. 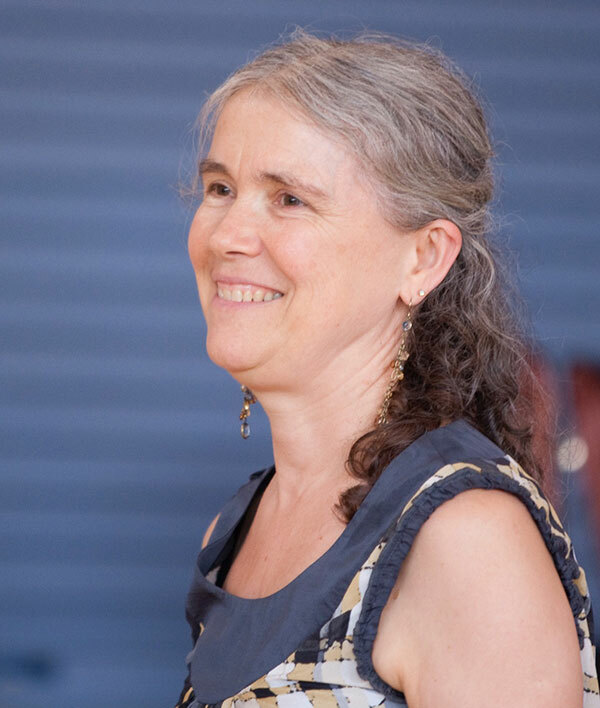 After training as a Suzuki teacher, she has gone on to become a Suzuki teacher trainer and to establish the recorder as a Suzuki instrument in Europe, training teachers from the UK, Belgium, Finland, Germany, Holland, Iceland and Ireland. The website is aimed at students of all ages, as well as advanced players and those interested in training to become Suzuki teachers. Following relocation, Nancy is particularly looking for new students in Surrey, within easy reach of Dorking, whether private pupils of any age or standard, or in a school setting.